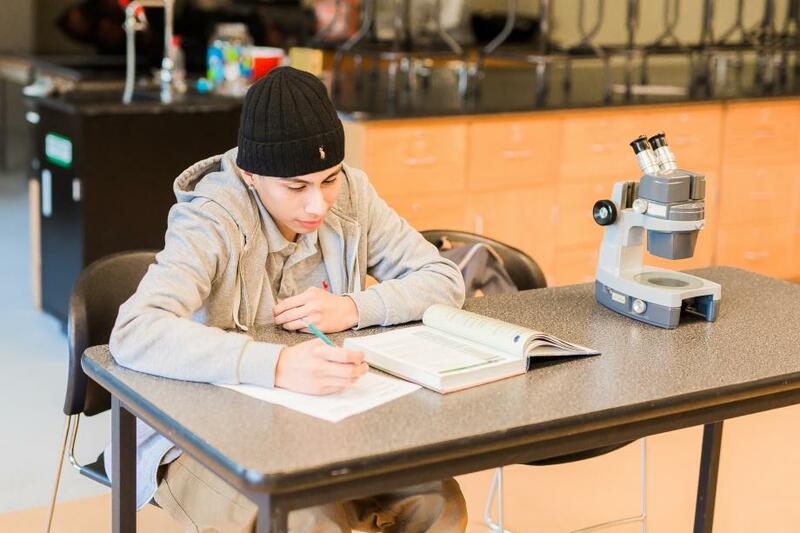 Students at Eastside Academy are enrolled in a variety of classes based on skill level and academic interests. All EA students are working towards a high school diploma and are offered support through small class sizes, hands on instruction, and supportive tutoring. For more information regarding high school credits and education, please contact Jennifer Low, our Director of Education.